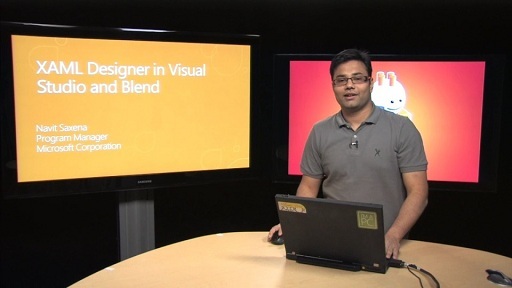 Come and learn how to build a Universal Window app in Visual Studio 2015. 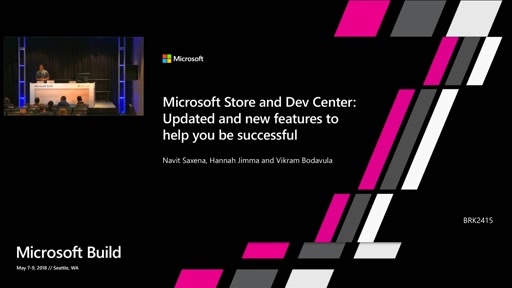 In this session, we will explore creating adaptive apps, building UI for different device families, using platform and 3rd-party extension SDKs, and integrating Application Insights. 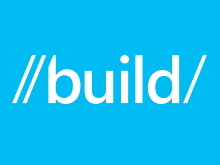 Also learn a lot more about the developer experience for building a Universal Windows app. 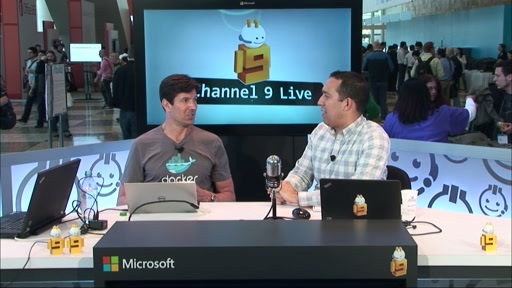 I want to kickstart learning development of Windows Universal Apps - If you are in the dame boat then this video is NOT for you - 15 minutes in and still it's all sales speak! Most useless technical talk ever!